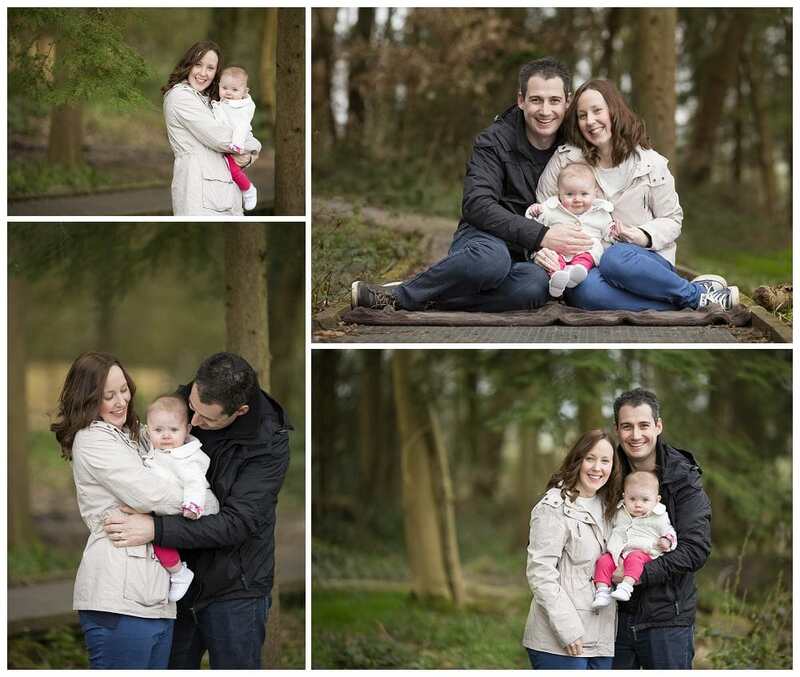 Laura and her family won the session and wanted to capture their 6 month old daughter. We started at home and then braved the cold outdoors with a mini shoot in Boxmoor, 15 minutes into our shoot at home she fell asleep which was great as I got to take some photos of her looking so peaceful. 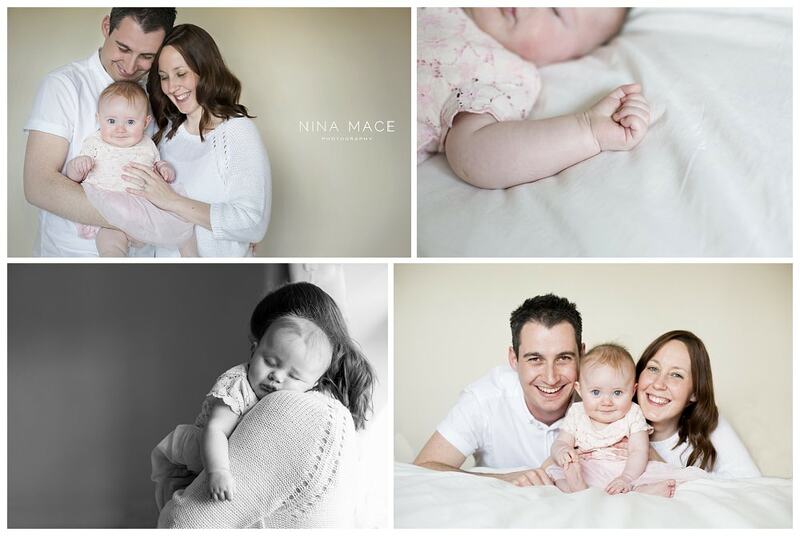 She then woke up with a huge smile on her face and was ready for some more family shots.